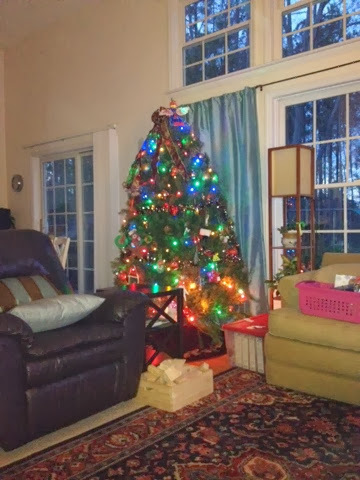 The Harvey Girls: Tree is up! 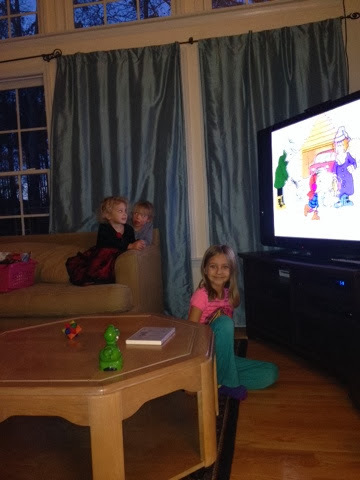 Tree is up and kiddos are watching Frosty. It's officially December!